Read about our service packages below, or contact us at (847) 866-1930 to choose the program that is right for you. 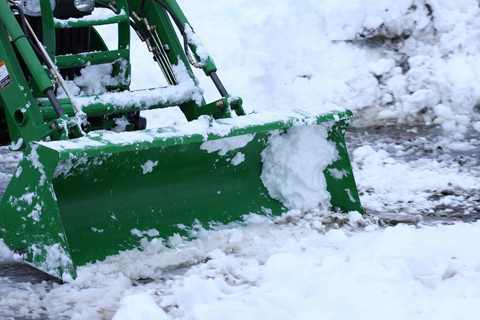 Click here to learn more about our eco-friendly ice melt and how it's a smarter, more environmentally sound approach to clearing snow. The must-have package for many businesses, high-traffic areas, schools, apartment complexes, and many of our residential clients. We will send you monthly statements to show the charges for the previous month’s services. Click here to learn more about our Zero Tolerance Snow Clearing Package. This package covers you for a set number of prepaid snow clearing visits. We activate this service route after one inch of snow accumulation. We apply blizzard rates in the event of heavy snow accumulations. If you use up your pre-paid visits, we will invoice you monthly for any subsequent visits at your set per-visit rate. Click here to learn more about our Value Snow Clearing Package. This package provides all the benefits of the Value Service Package, PLUS unlimited eco-friendly snow removal visits. The Season Pass Package also covers you in blizzard conditions with no additional charges. Click here to learn more about our Season Pass Snow Clearing Package.